All signs are pointing towards as big a launch of iOS 8 as had been predicted when we attended the World Wide Developer Conference (WWDC) back in June. 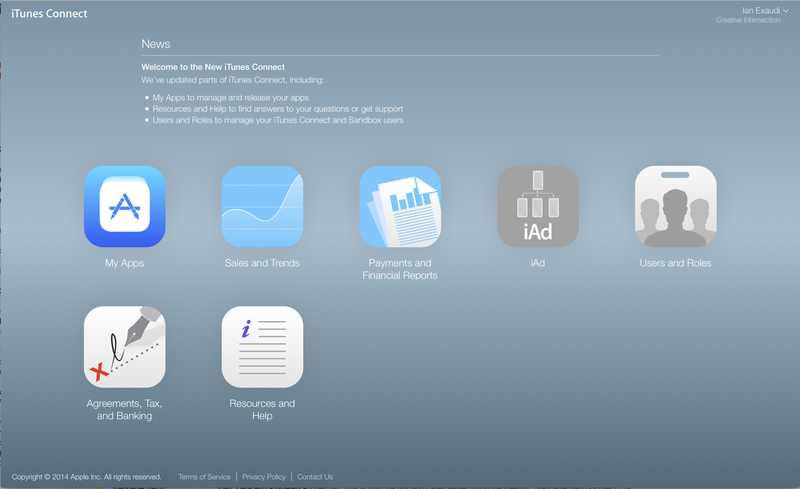 Earlier today, a number of changes were rolled out to the layout and some of the features of the iTunes Connect system (the online service developers and publishers use to submit and manage apps in the App Store). These were mentioned during WWDC and have finally arrived. It's the first time in a couple of years that the iTunes Connect system has had any significant change made to it. Apple don't do such things lightly, and generally do so alongside of other functional changes. For example, we can expect the new TestFlight Beta Testing Service to be managed through iTunes Connect. This is the stuff that we nerds get excited about, but some consumers are already starting to queue up for the iPhone 6 even though the launch event isn't until 9th September and the likely release date of the device to Apple Stores is 18th September. You can watch the live stream of the launch event if you have nothing better to do at 3am (Brisbane time). 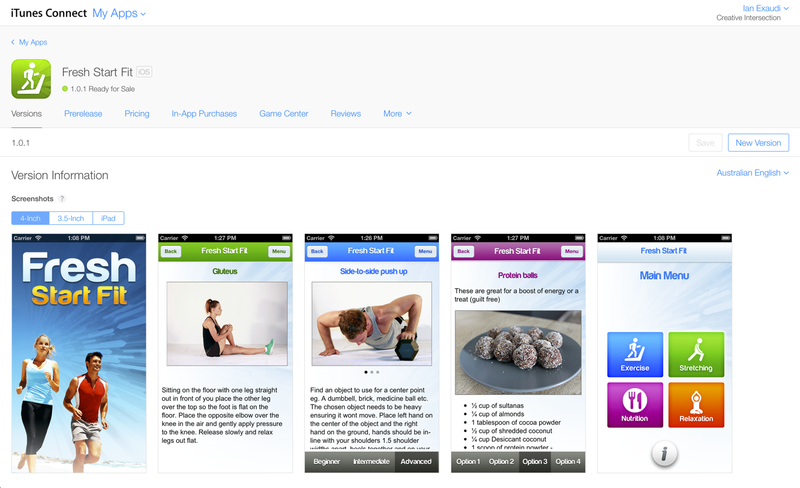 Creative Intersection develops apps for Android and iOS, with equal fervour and zeal. Give us a shout if you'd like us to apply our expertise to your idea.